Genius Fax is an excellent app to send faxes from your iOS device or Android phone. This app is fast and easy to use. It allows you to choose a file from your favorite cloud service. How to Use Genius Fax App? Tap the “Send” button to choose a file from Dropbox, Box or Google Drive. 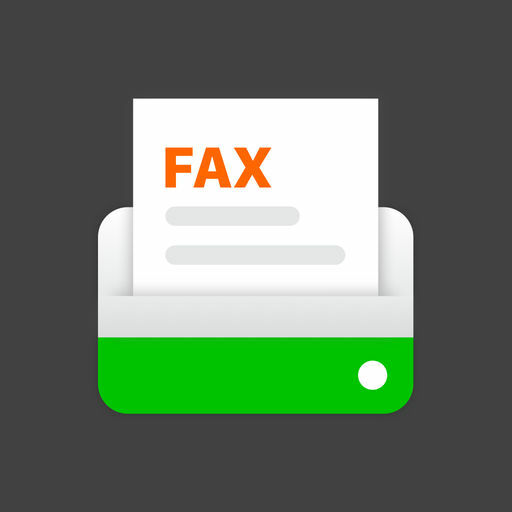 Genius App is quite easy to use to send faxes on the go. 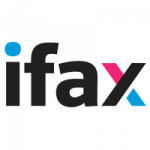 This app is excellent and reliable No need to go to the dreaded fax store anymore.